As a branded treatment every procedure is performed using the specially formulated HD Brow professional range, ensuring quality is consistently high. 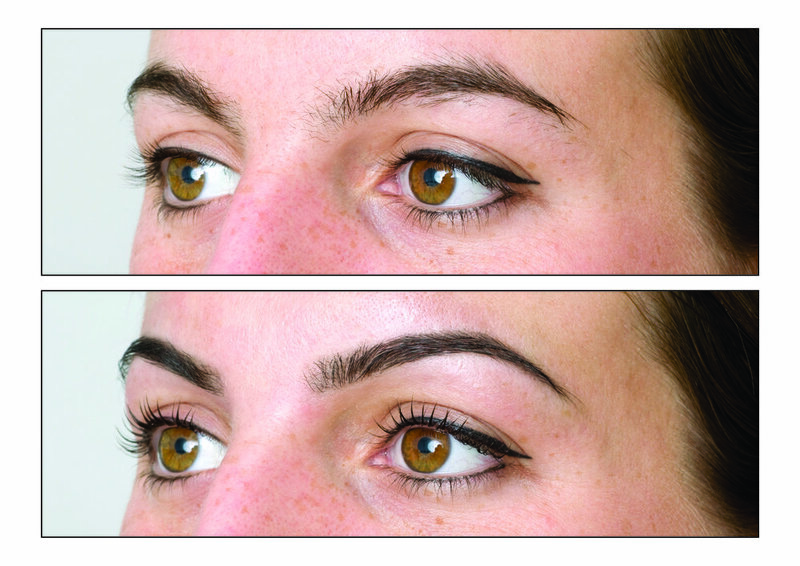 Taking between 45-60 minutes the HD brow experience features Tinting, Waxing and Threading which can transform even the most unruly, Sparse or over plucked brows into perfect arches to suit the wearers face. Thus leaving you with perfectly defined brows, tailor made exclusively just for you. Be warned though, once you have tried this celebrity brow treatment you will love your brows so much that there will be no turning back!